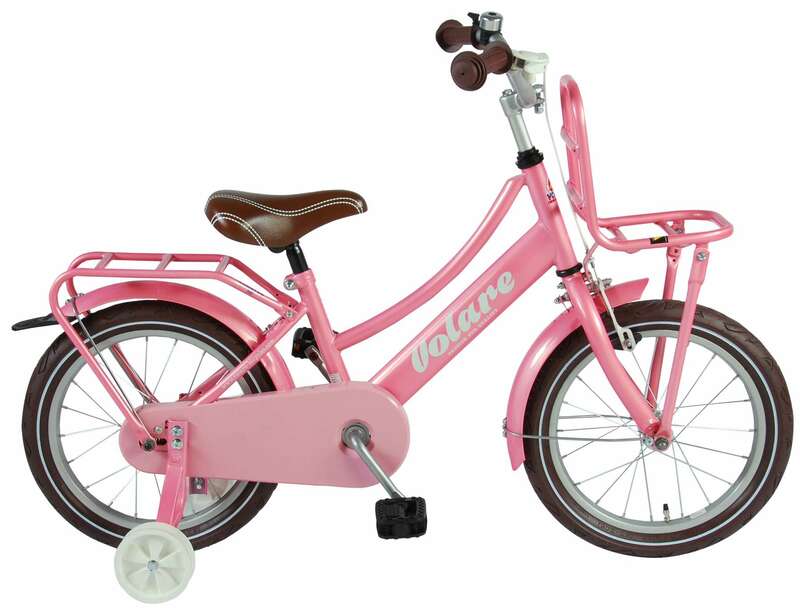 Volare Exellent Pink 16 inch girls bike. 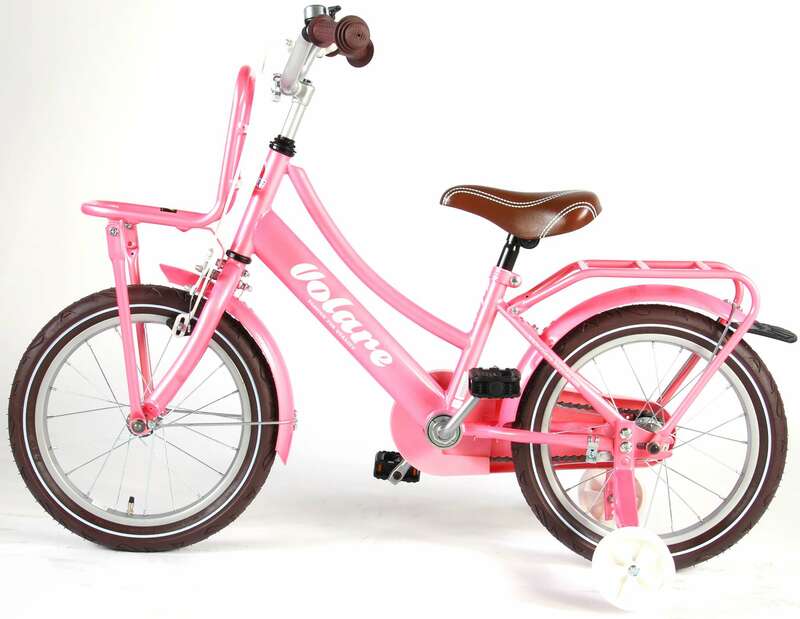 This 16 inch girls bicycle is really a girls best friend. 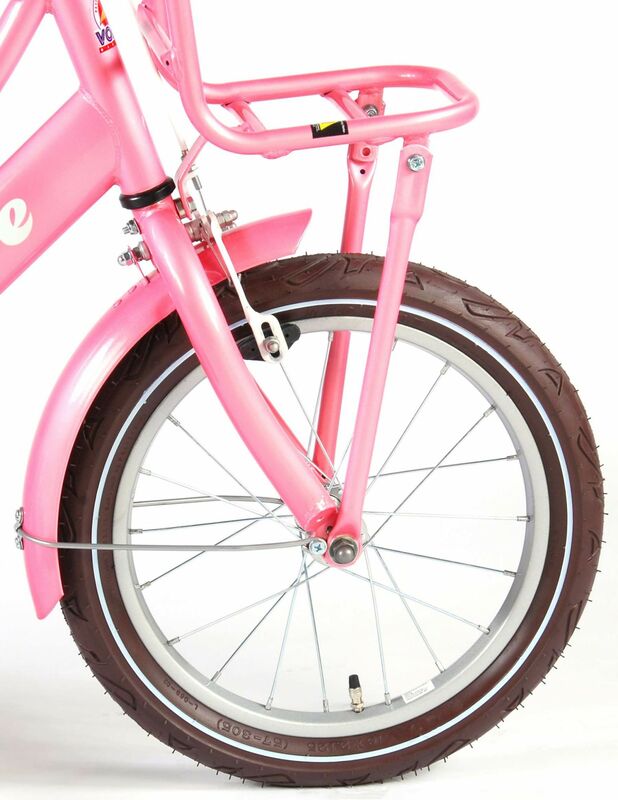 With this bicycle, which has a beautiful pink color, she will be the princess of the town! 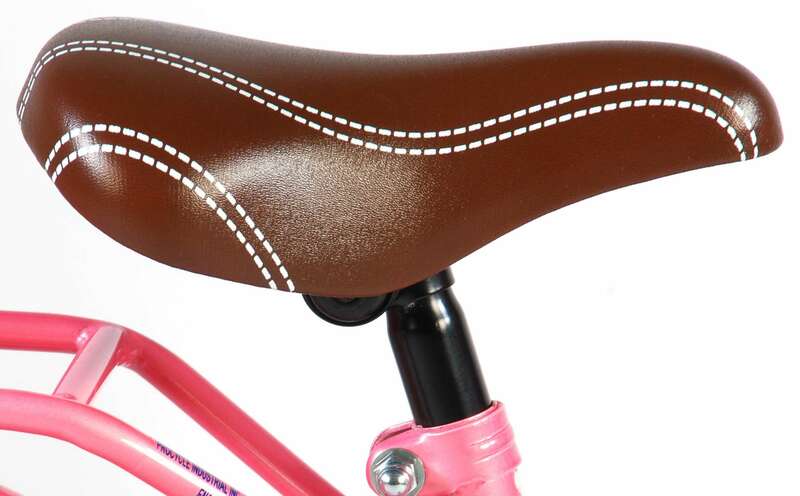 Every detail has been thought of. 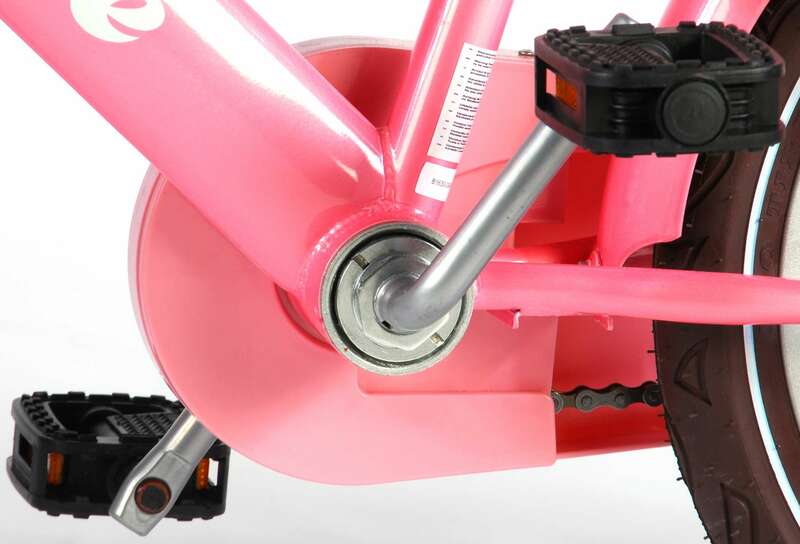 For example, the bicycle has a fully enclosed chain guard to protect the little fingers, a quality front carrier to take along important items and a handbrake. 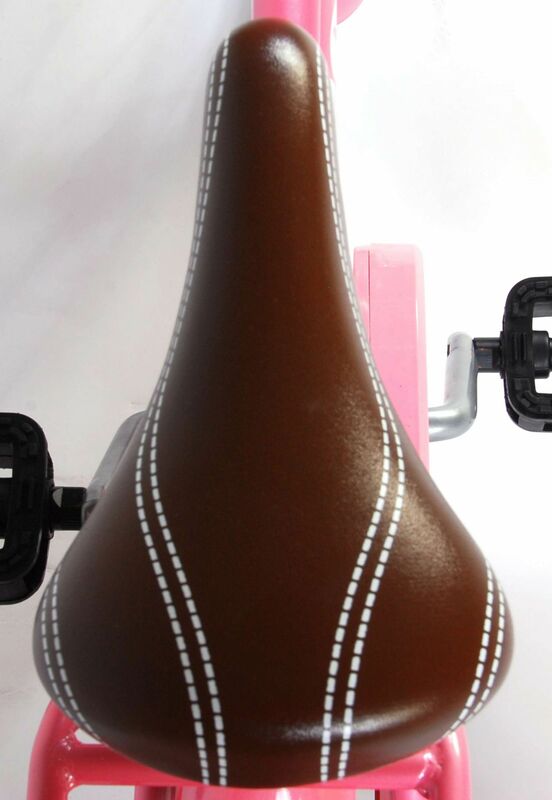 Furthermore, the bike is equipped with luxury handles, a nice saddle, front and rear reflectors. Not suitable for children under 4 years old. To be used under the direct supervision of an adult. Helmet and Safety gear commended. The best quality at an affordable price! 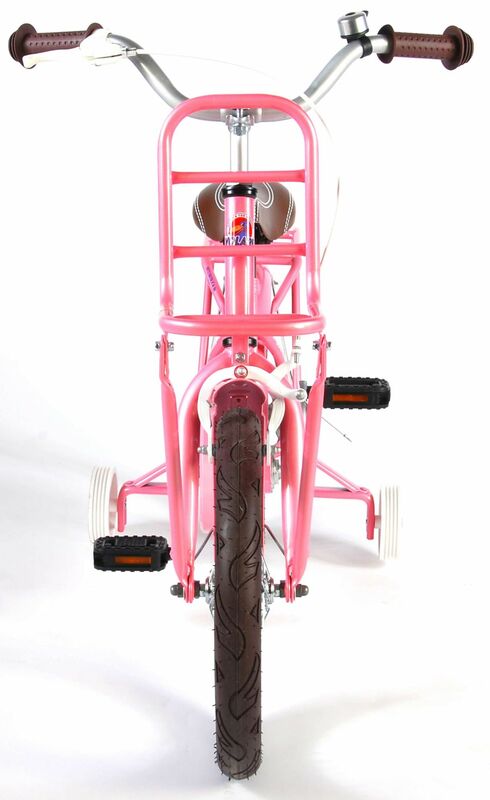 This bike is for 95% assembled, so nearly ready to run. If there is any damage, you must inform us as soon as possible, but no later than two working days after receipt, by e-mail: td@kubbinga.nl with, if possible, photos of the damaged product. Always include your name, address, telephone and invoice number and we will contact you as soon as possible. Can I also pick up the order? Yes, that can be filled in when placing the order. 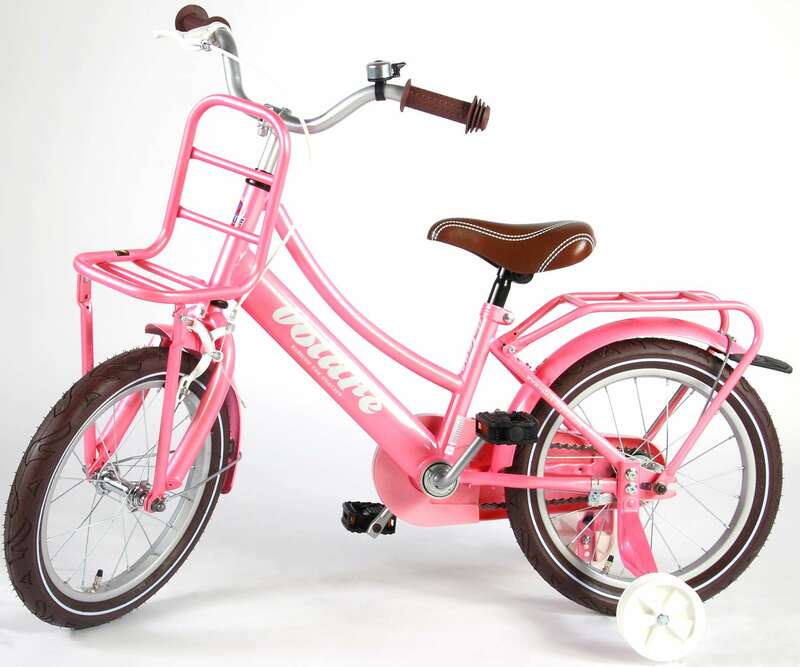 Pick-up address: Component 110-112, 1446 WP Purmerend. Pick-up day: the next working day. 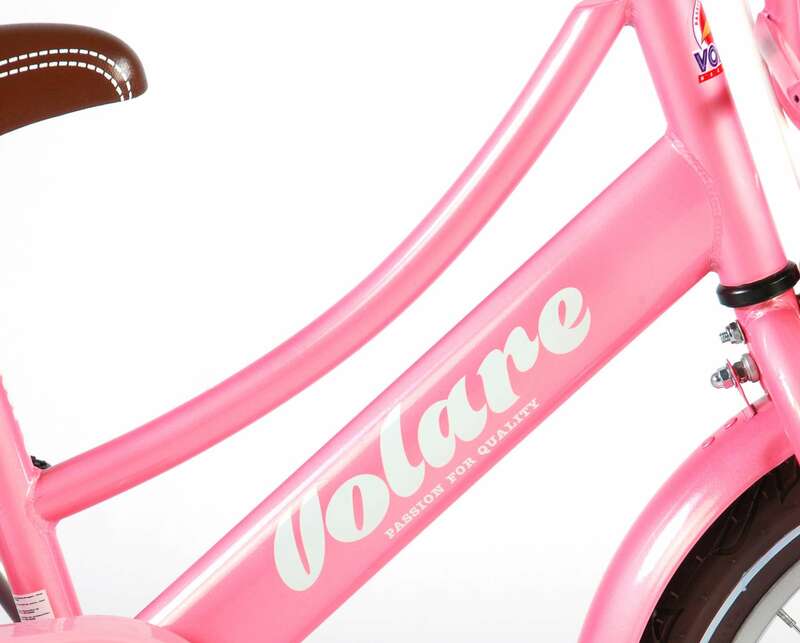 Can the bicycle be exchanged? You can exchange your order within 14 days after you receive your order. Exchange is only possible for undamaged and unused articles and with a completed return form. You can indicate which item you want to receive instead of the returned item. By printing out this form, filling it in and sending it along with your return shipment, we will process your request as quickly as possible. After 14 days exchange is no longer possible. The shipping costs for returning the original order are for your account. The cost of shipping the product that you wish to receive in return will be paid by us. Have you received a damaged, defective or incorrect item? If you do not use the form above, please send an e-mail with your order number (this can be found on our invoice / confirmation), an explanation of the defect you have detected and, if possible, a photo to our customer service: td@kubbinga.com We try to resolve the issue, if possible, without you having to return the product. 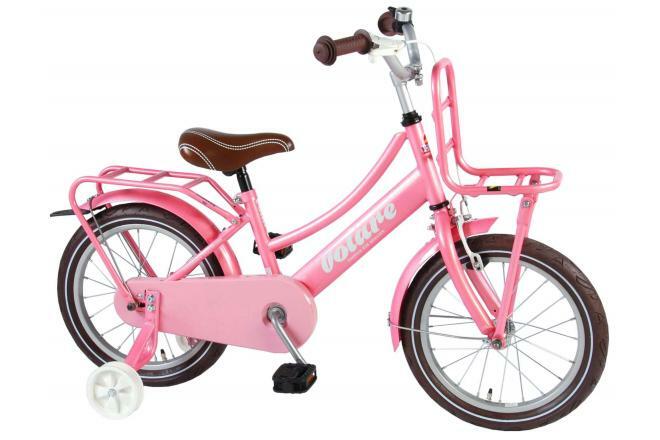 Where should I look for when buying a children's bike? 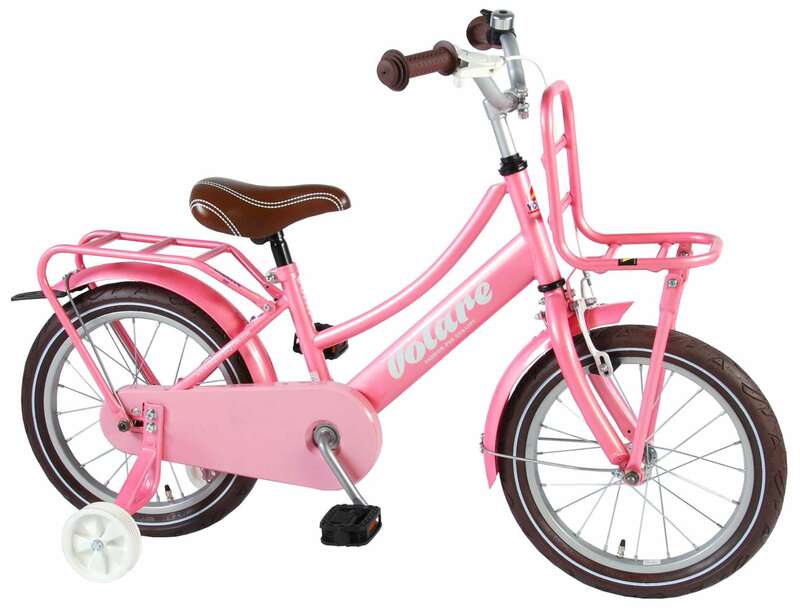 When choosing a new children's bike is important that you choose the right size bike. 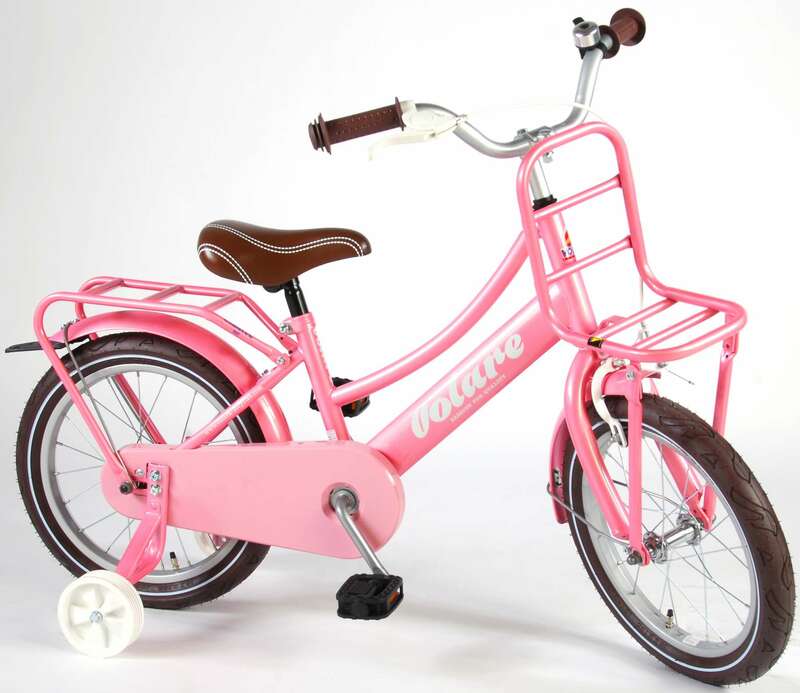 The child must feel safe, therefore it is not wise to choose a bicycle on growth. If the child's is too big and feels the child the child will not learn pleasant. Rather too small than too large. 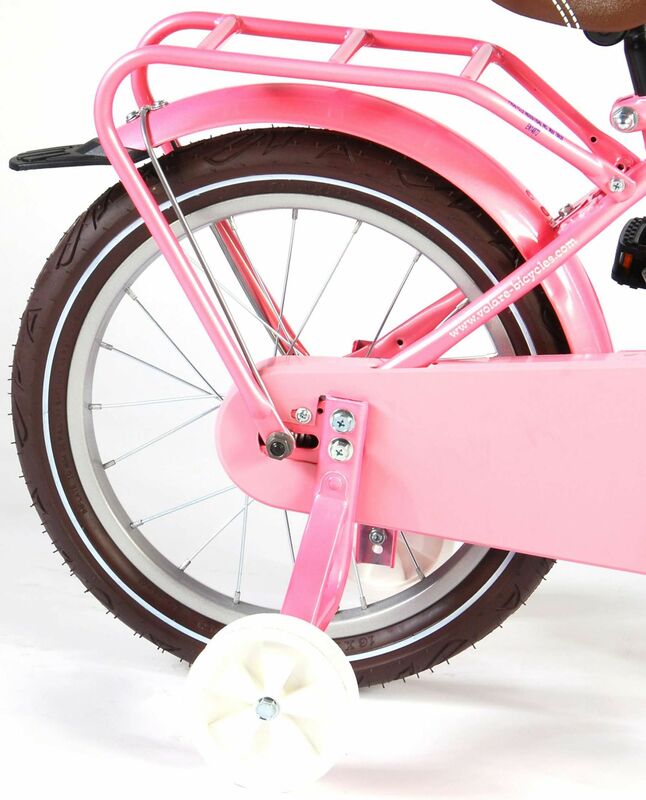 Kubbinga B.V. / E&L CompanyMake kids worldwide happy with safe, sturdy children's bikes! Follow us on social media and stay informed!